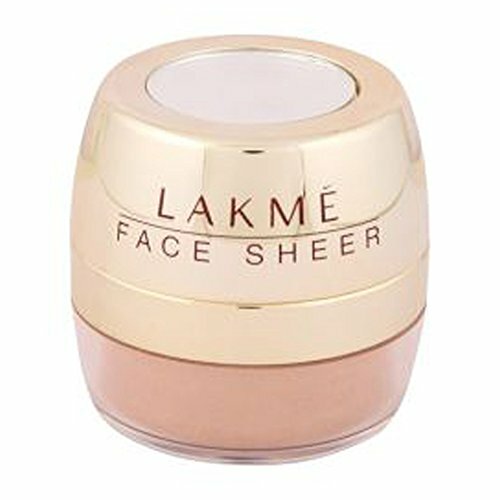 Suitable for Scars, Birthmarks, Redness, Acne, Dark Circles etc.. 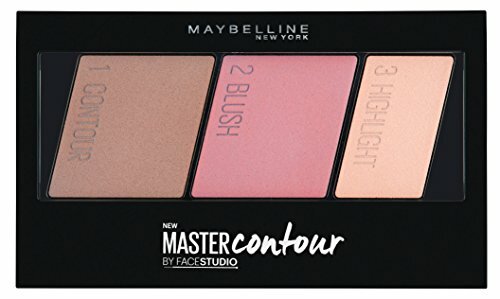 The powers are all matte. 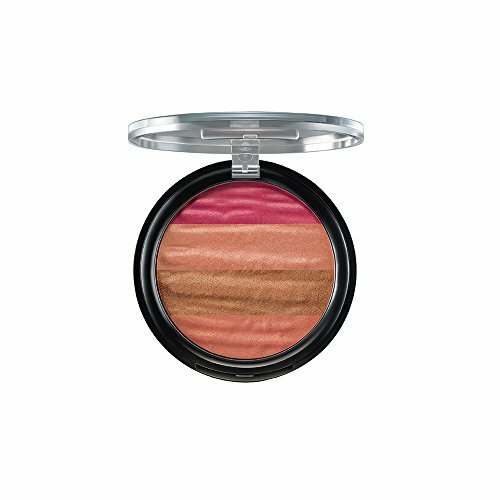 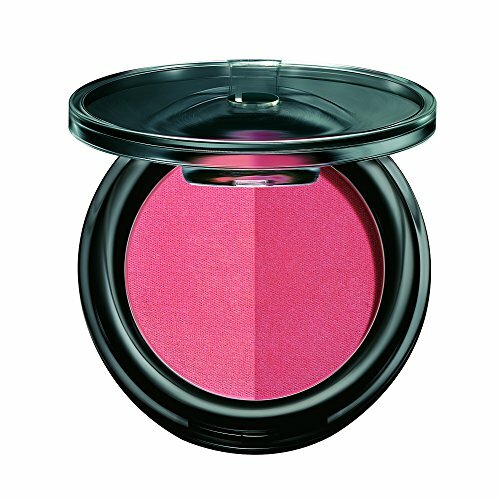 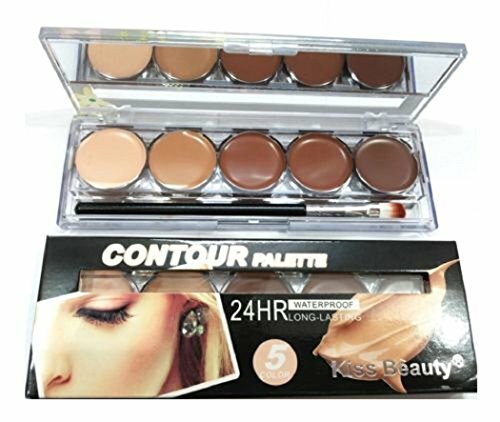 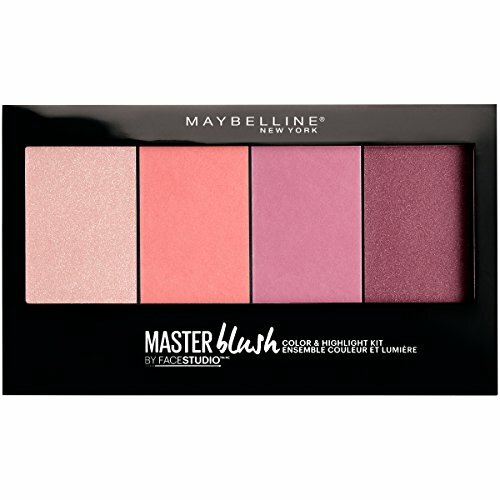 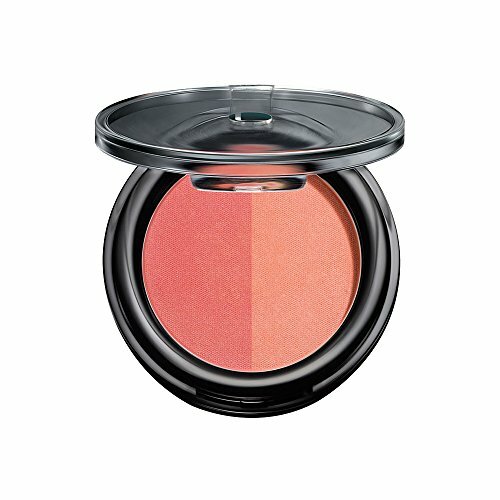 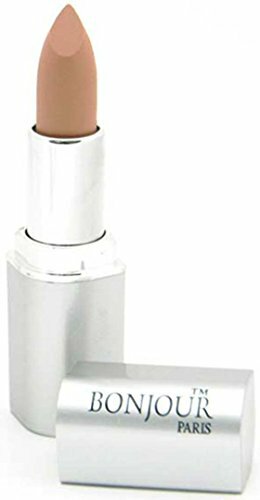 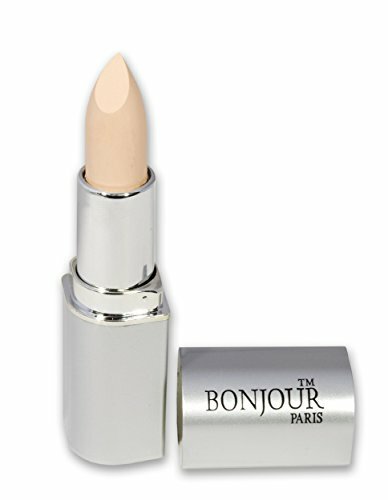 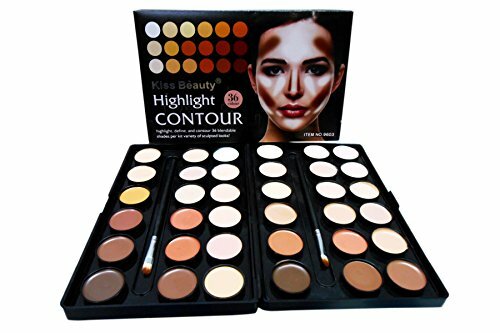 Caution: - Storage in cool and dry place, keep away from children for normal skin only, stop using when skin allergic reaction occurs.For External use only, Keep out of children reach, Avoid .Product color may slightly vary due to photographic lighting sources or your monitor settings. 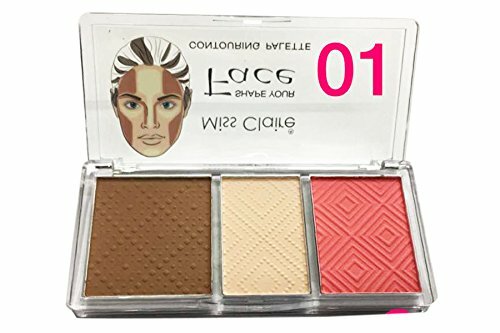 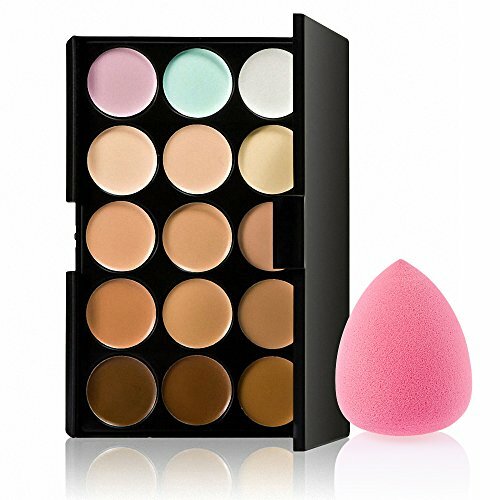 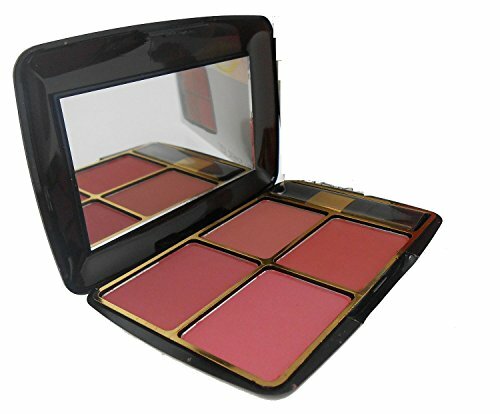 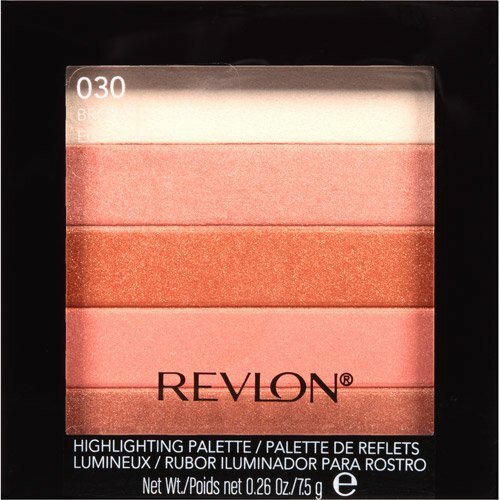 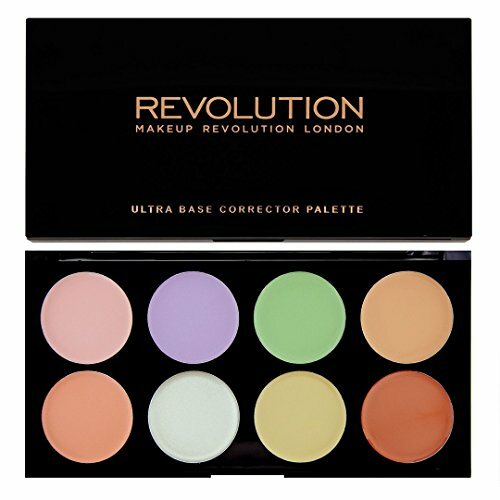 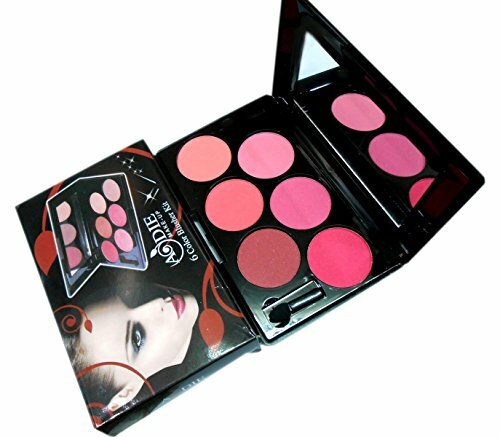 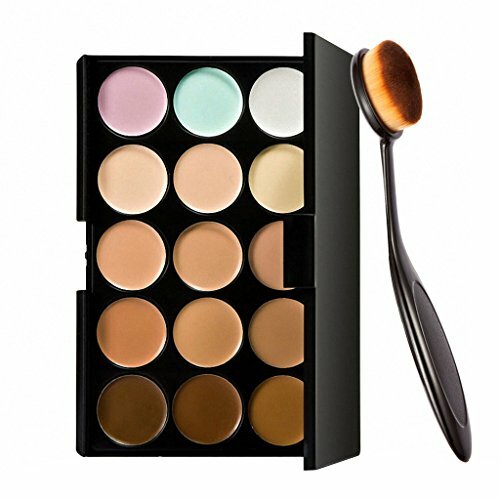 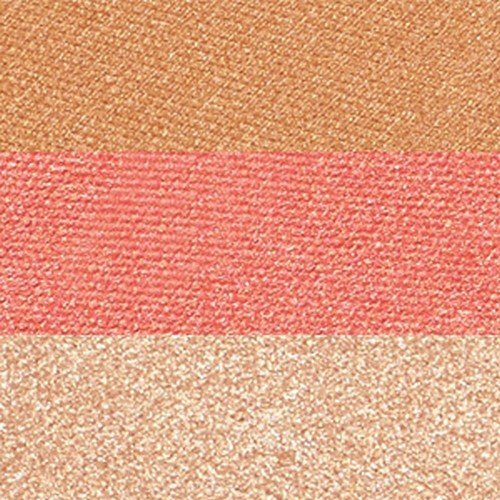 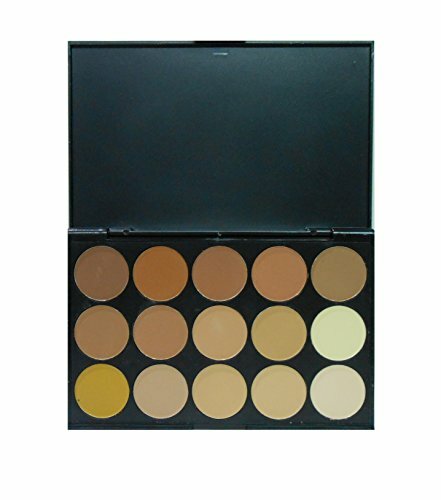 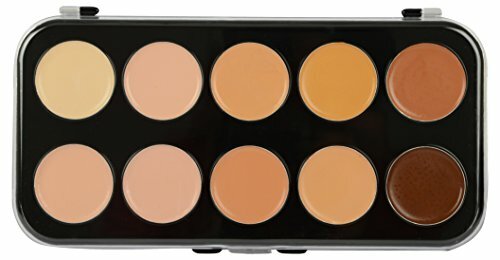 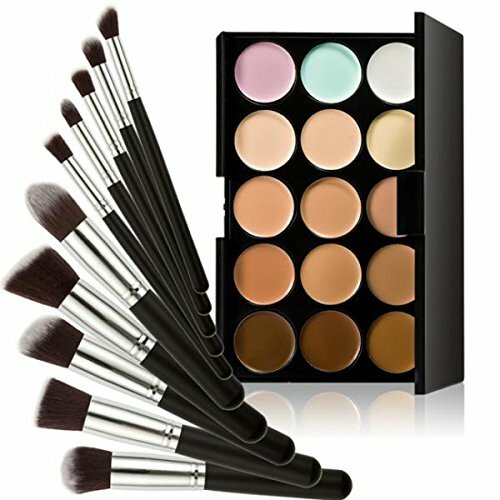 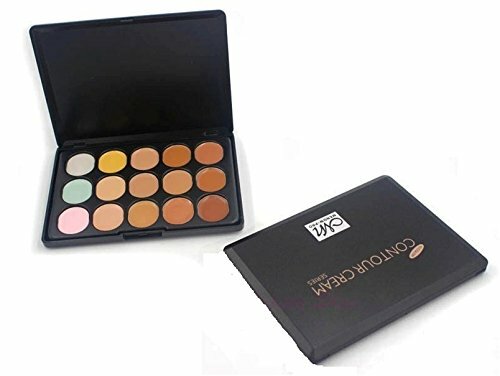 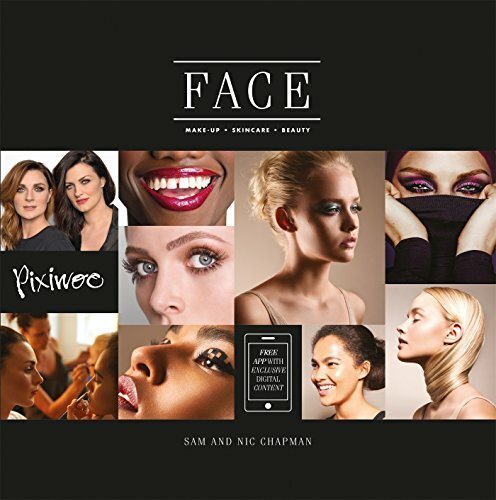 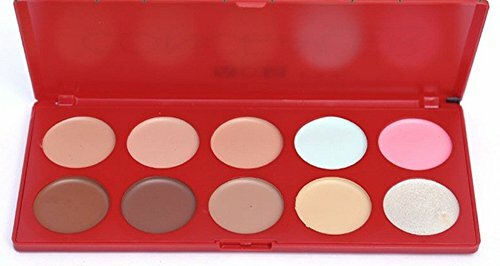 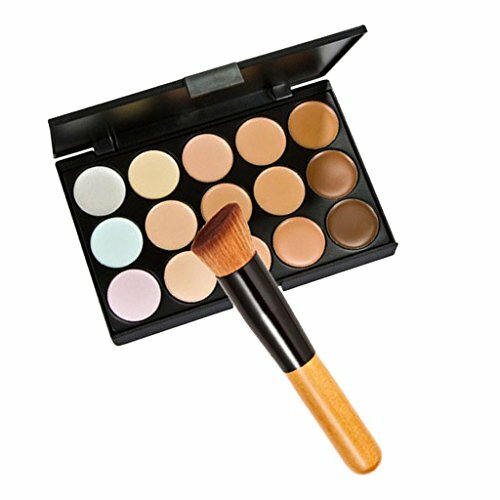 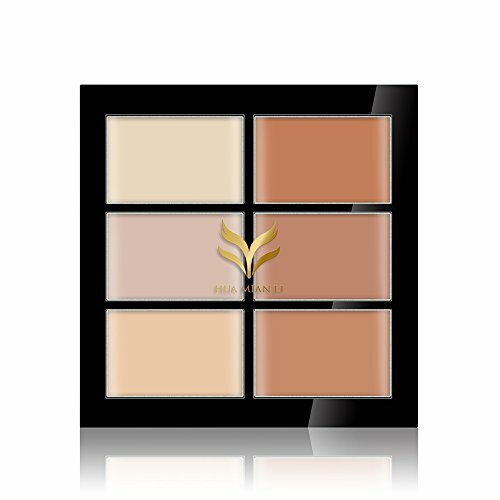 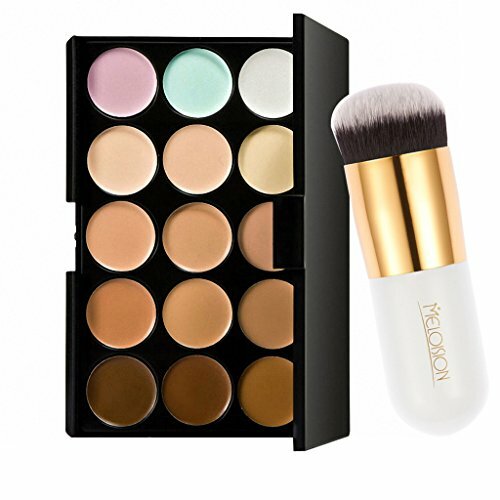 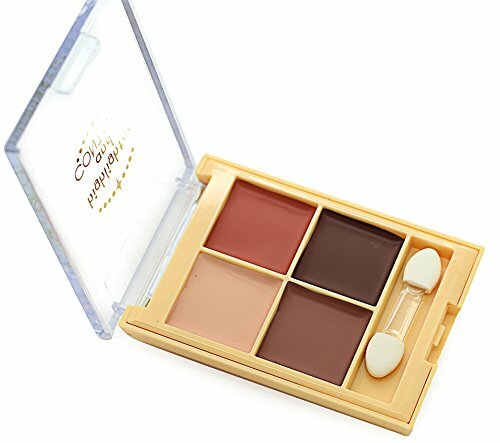 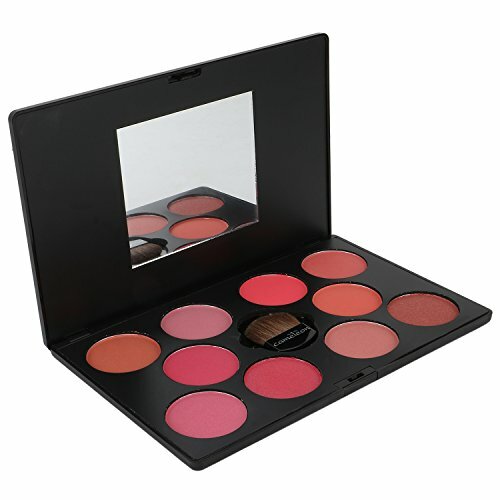 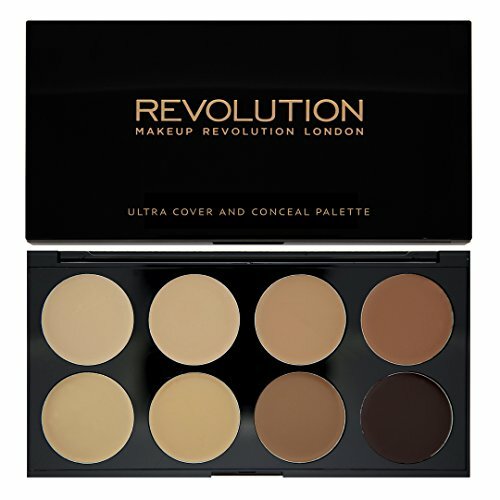 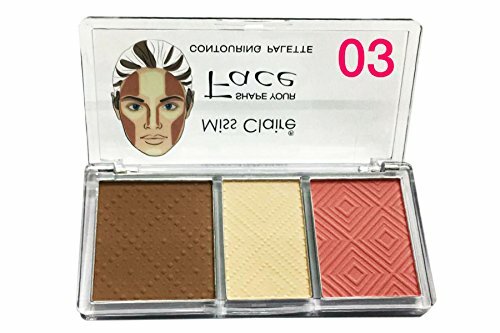 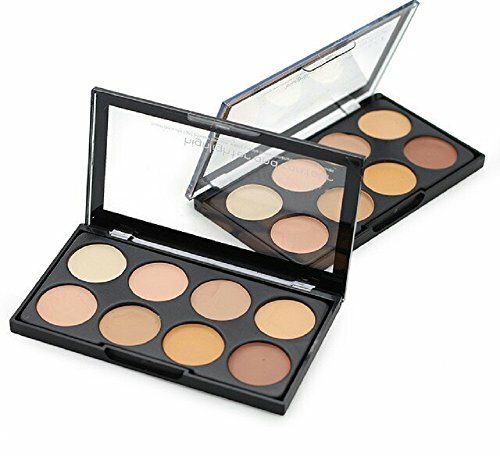 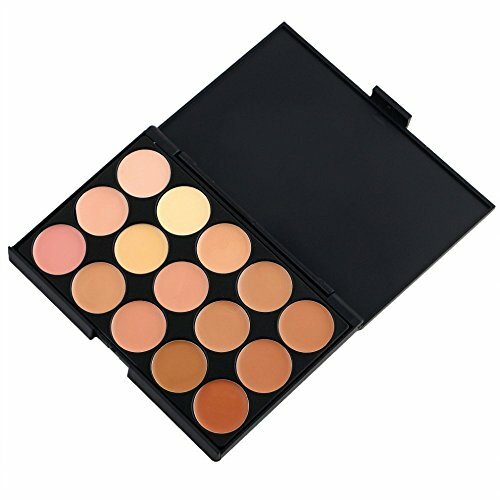 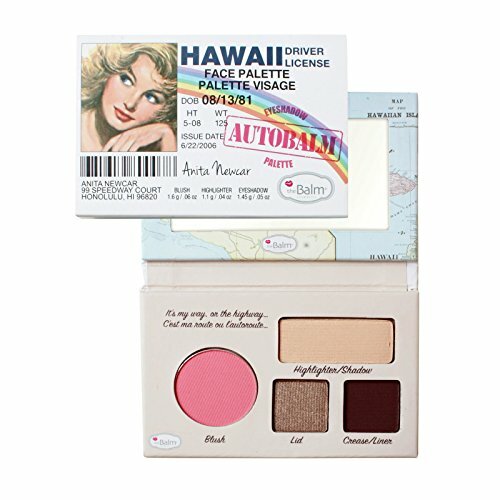 This face body Painting Palette Set is non-toxic and water-activated, easy to apply and easy to remove. 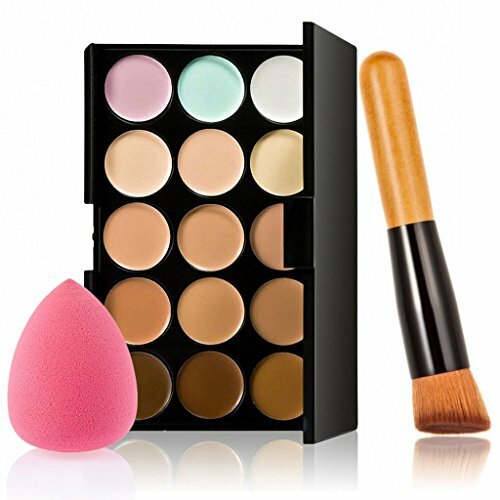 Wipping with tissue paper or washing with water can remove the makeup easily. 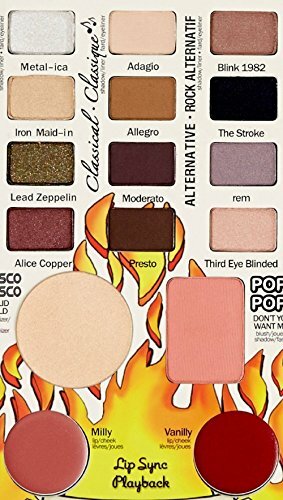 Great activity for party and carnivals! 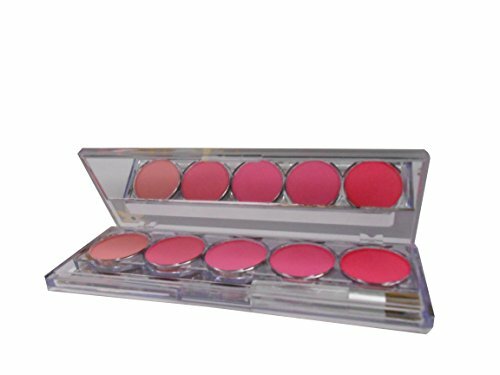 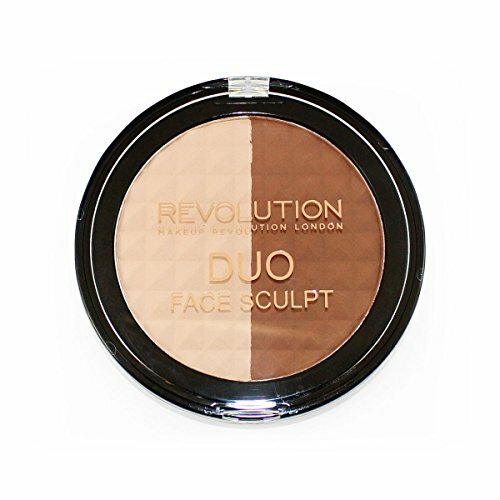 For face body paint, stage makeup, halloween party, kids parties or other one-on-one play game. 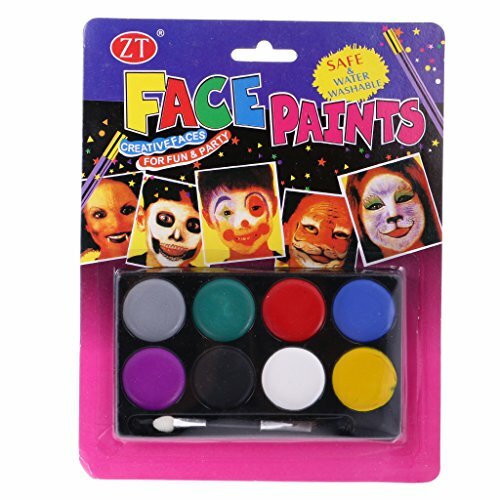 Finish off any costume with this face paint, be it a clown face, animal face, mustache and so much more. 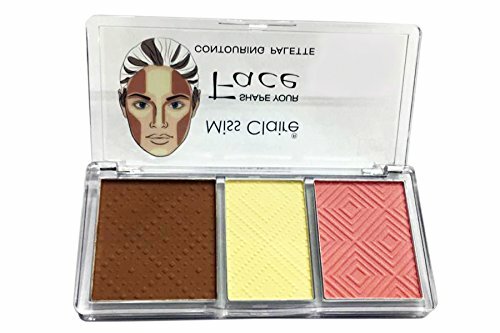 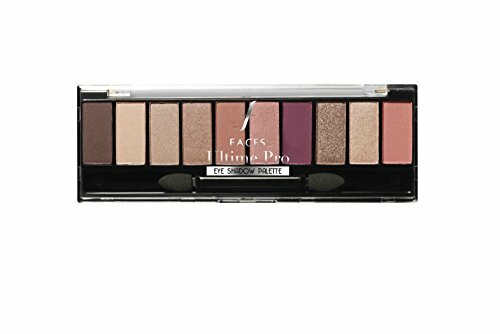 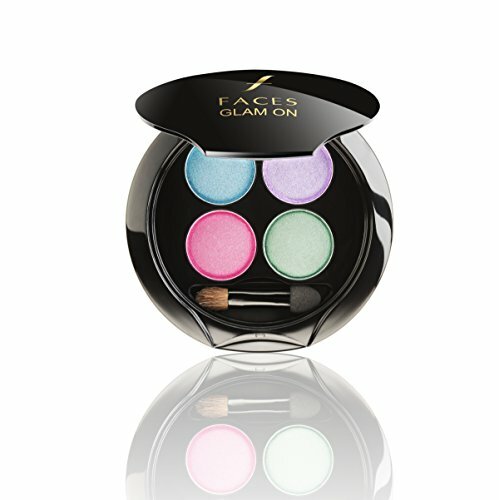 Comes with complete 8 color Face Paint Palette Set, including bright colors of Red, Yellow, Purple, Green, Blue, Gray, Black and White.